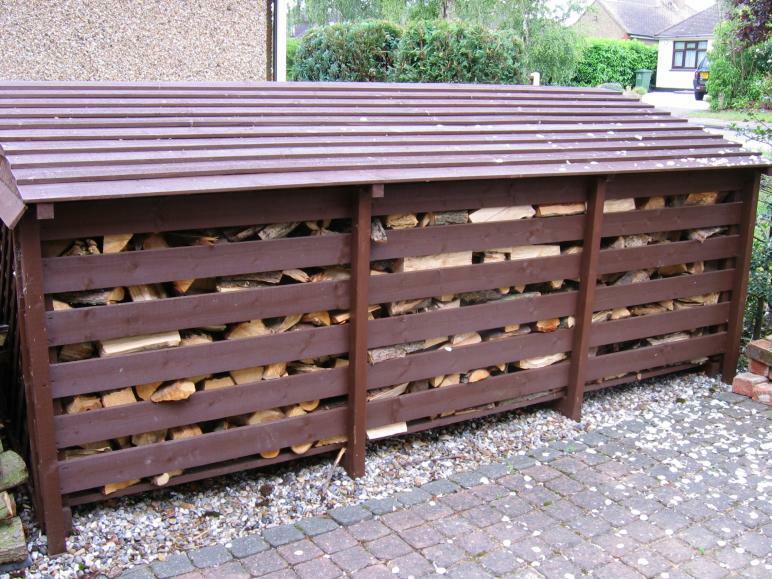 Season and dry store your fire wood in a log store. Built on site by your chimney sweep to fit your requirements from pressure treated sawn timber. Built solidly with 150x25mm and 100x25mm slated sides, 32x145mm slated floor, feather edge roof all sat on 100x50mm runners to allow maximum air flow all around. 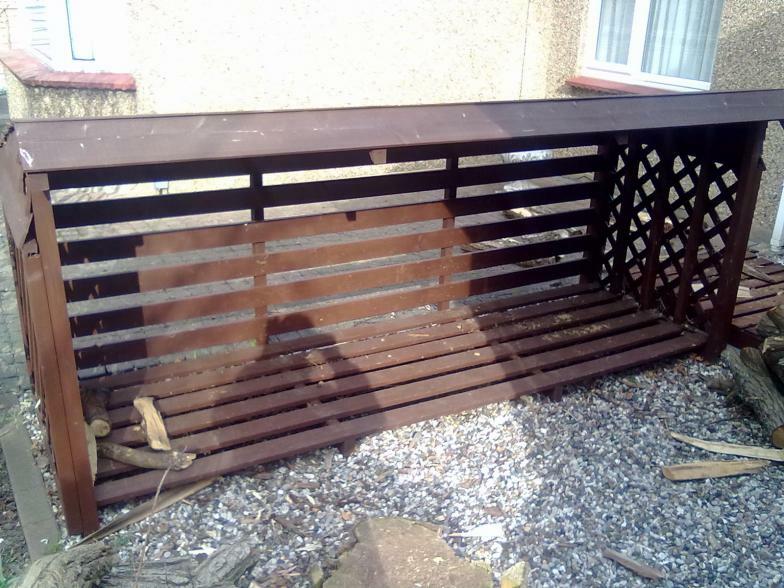 have it swept and checked annually by a qualified person.